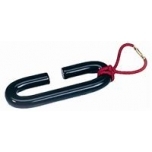 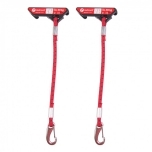 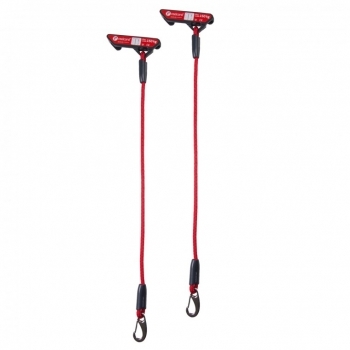 The Redcord Rope 60 cm comes with a hook on one side and a cleat on the other side. 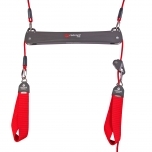 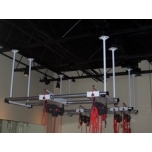 The ropes can be attached to the ropes of a Redcord Trainer to enable use of multiple slings/straps. 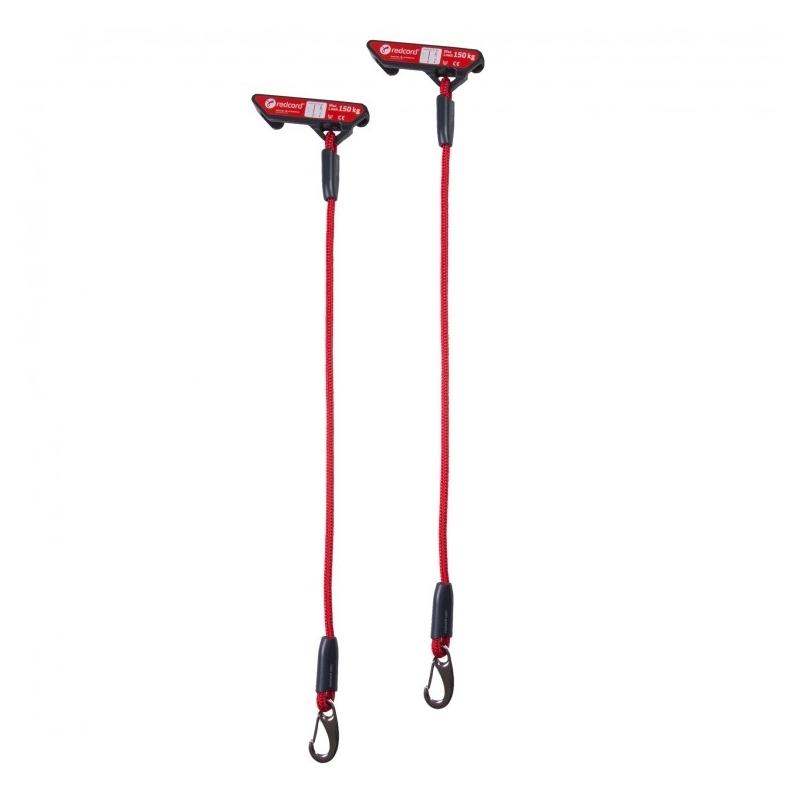 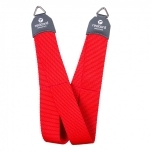 * Redcord ropes and elastic cords can not be used together with the Redcord Mini.